Charlotte's work is client centred with an integrative gestalt and psychodynamic approach, incorporating a Christian spiritual perspective. She also incorporates psychosomatic integrative psychotherapy. Charlotte works in a way to build a trusting relationship where clients have the opportunity to deal with past trauma using a range of modalities. Charlotte is a qualified psychotherapist, having worked in this field for more than 30 years. 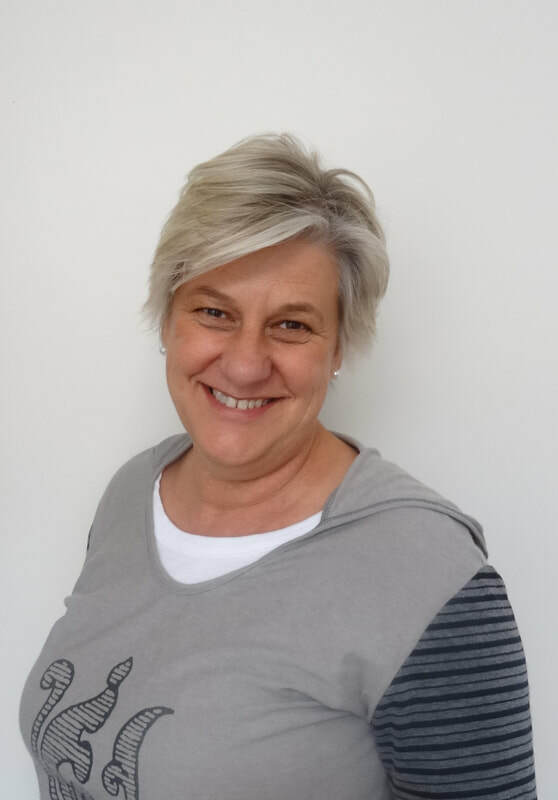 She utilises a holistic model bringing together approaches which respect and work with clients spirituality, body responses and emotions in order to move through trauma to finding life giving ways of being, living more in the present. ​Charlotte has trained in Integrative Gestalt, Somatic Psychotherapy, Developmental Needs Meeting Strategy and Mindfulness.